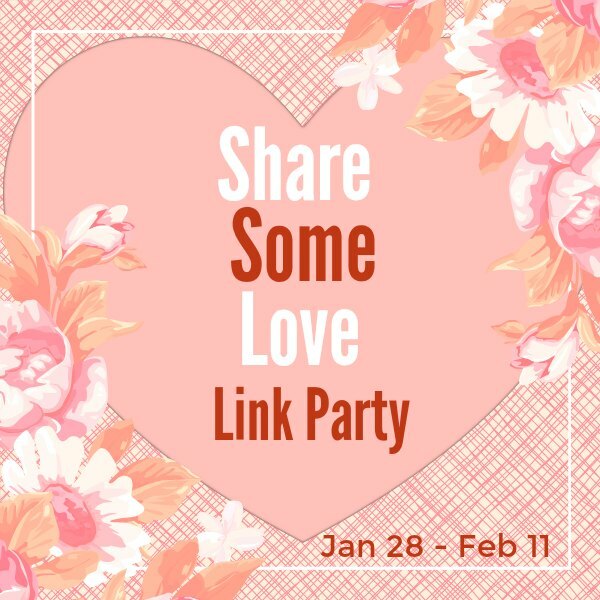 Welcome to our Share Some Love Blog Link Party! 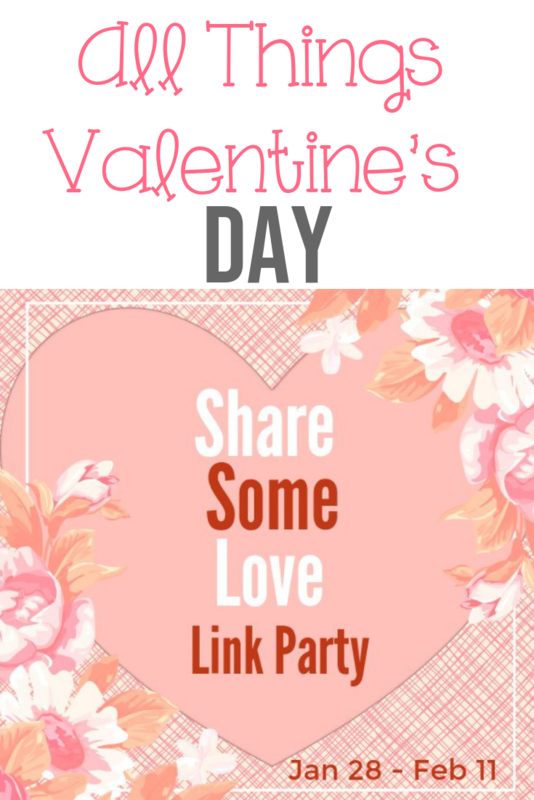 I’m joining a group of my blogging friends to co-host a party that’s all about love. All we need is love right? We invite you to share your Valentine’s Day crafts, decor ideas, party ideas, recipes, and more. Join us for the party, find lots of inspiration, and spread some love! Who’s ready to celebrate love? I am! January has flown by and February is almost here. It’s time for hearts and pink and red everywhere! Don’t forget those sweet treats for Valentine’s Day! My daughter loves unicorns and wants to share her love of unicorns with her classmates. 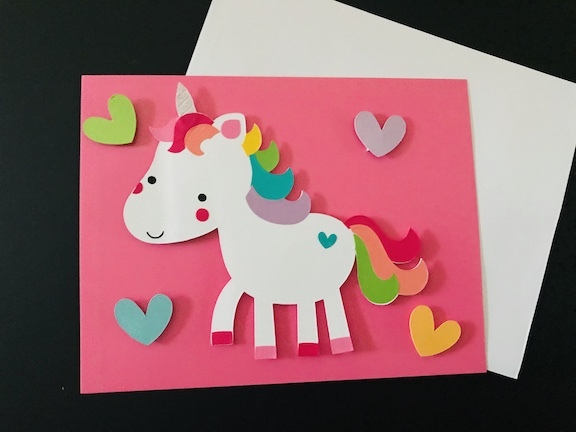 Learn how to create these Magical Unicorn Valentines . To kick off the party, the co-hosts are sharing some love with a Valentine’s Day project or recipe. Click the thumbnails below to have a look and to pin your favorites!